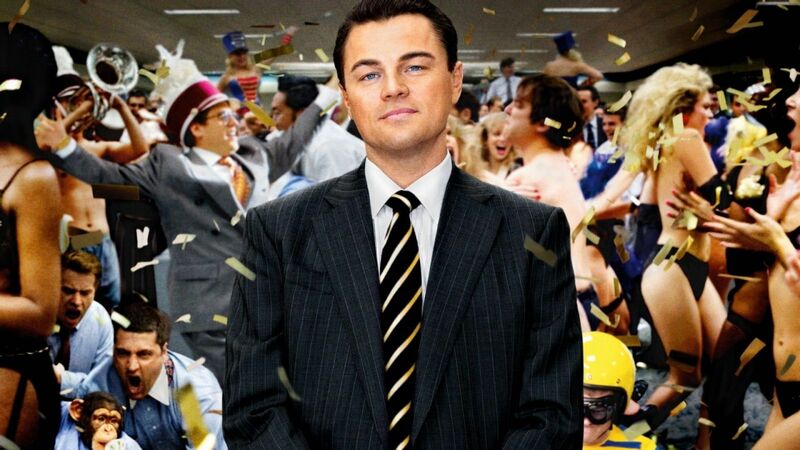 Andrew Greene, the former general counsel at Stratton Oakmont, the firm that was the basis for the Wolf of Wall Street, has sued the producers of the film for portraying him in a negative light. In his defamation suit, Greene alleges that he was defamed through the film’s portrayal of him as the character Nicky “Rugrat” Koskoff, showing him using cocaine on company premises, facilitating money laundering, and engaging in various other illegal activities. In this specific type of defamation law, called libel in fiction, “a plaintiff can prevail only if he shows that a reasonable person understood whatever was fictionalized to be thinly veiled false statements about him.” Although the defendants state that Wolf of Wall Street is a “work of fiction inspired by fact”, they deny that a reasonable viewer would think that Koskoff was Greene. Additionally, in response to Greene’s claims of defamation, the producers for the film assert that there is no evidence of actual malice. The statement of facts presented by the defendant’s further states that the character of Kostoff was a fictional character based off of Greene and two others, Elliot Loewenstern and Gary Kaminsky. This is but one reason that the defendants give for the dismissal of the lawsuit. They also bring the question of falsity to the table. The unprofessional conduct at Stratton Oakmont depicted in the film is substantially true and Greene cannot dispute it. The statement of facts calls Greene a co-conspirator, and discusses illegal activities he had engaged in such as using illegal drugs and hiring prostitutes. Defendants further assert that the statements cannot be conceived as “false” since they relate to a fictional character. Paramount Pictures is requesting a pre-motion conference, arguing that Greene failed to comply with legal procedure when he put forth a counterstatement that did not correspond to the defendants’. If the judge agrees, and finds a lack of actual malice, the case could be dismissed. Next Is the Juice Really on the Loose?